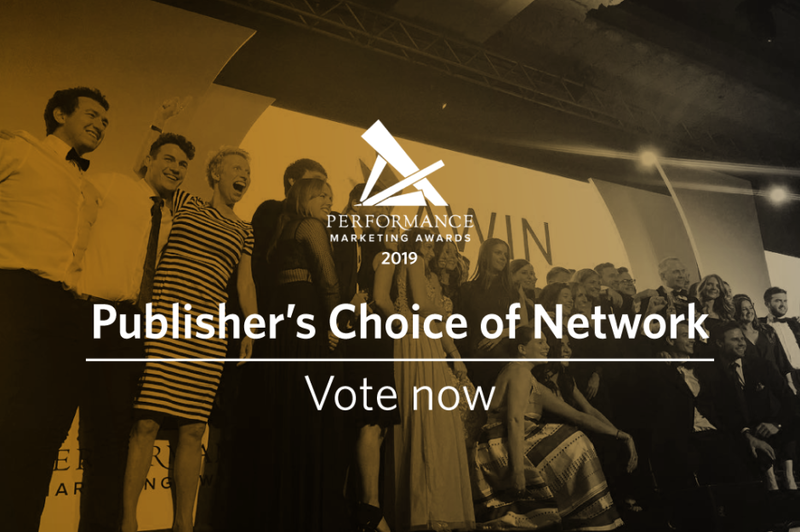 Publishers across the industry are now being asked to cast their vote to decide which network should take the title at the 2019 Performance Marketing Awards. It’s fair to say 2018 has been a challenge for any business in digital marketing. With the introduction of GDPR, Safari's ITP 2.0 and Chrome's forced uptake of parallel tracking, Awin created a series of solutions to ensure publishers could continue to receive their hard-earned commissions. We’ve also committed to a longer-term tracking initiative that is designed to head off further anticipated moves by browsers that could impact future commissions. For us, technology goes hand in hand with our service and the publisher team has had a record-breaking year in responding to your enquiries. In 2018 they answered almost 3,000 tickets and dealt with 7,000 live chat sessions, achieving a 91% average satisfaction rate. One of the most asked questions is about commission payment times. We know that focusing on getting this right for publishers is critically important. Therefore, 2018 saw us embark on an initiative to speed up payment times resulting in the average time from commissions being generated to being paid dropping by 13% across the year, meaning your commissions get to you quicker. We are determined to carry on that momentum into 2019 and beyond. We would love it if you felt we had done enough over the past 12 months to secure your network vote. It only takes a minute or two to fill out the form which you can find here. You’ll need to vote by 6th March so make sure to cast your vote by then.